As per the recent IIP notification 2018, the eligibility details like Educational Qualification & Age Limit for the Scientist, Scientist/ Sr Scientist job has given below. IIP may follow the following process to select the candidates. 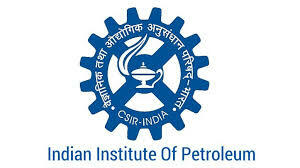 How to apply online Recruitment for IIP Scientist, Scientist/ Sr Scientist Job?